Black as chocolate 黃湘怡巧克力蛋糕專賣店NEON RUN 5K. Black as chocolate 黃湘怡巧克力蛋糕專賣店 網購免運費唷! 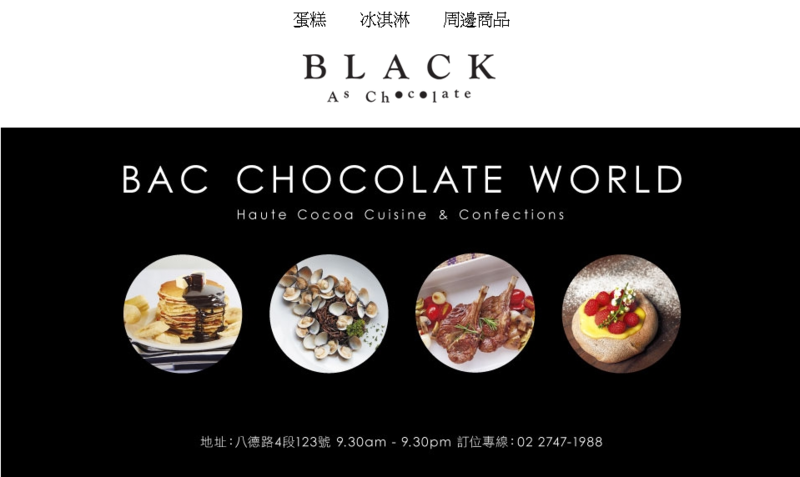 想知道Black as chocolate為了這場婚禮精心設計的蛋糕嗎?還是妳也想要讓Black as chocolate將妳的婚禮變得與眾不同嗎?